My objective is to gain entry level employment in the field but not limited to consulting, social media or a non-profit. Norbert D. Sullivan, Jr., is a native of the sunshine state of Florida. Haling from the beautiful city of Jacksonville, where he grew up into the positive and motivated young man he is today. 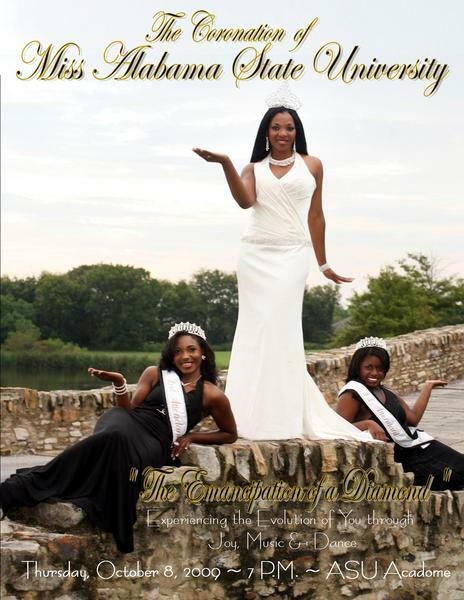 Currently a graduating senior, communications major with a concentration in Public Relations and a minor in Political Science at the Alabama State University. He is committed and dedicated to community and campus involvement as afounding member of the Up ’til Dawn Program at ASU where he servered as the Executive Director. Norbert is also a member of the SGA President’s Council, where he connects regularly with colleagues, assisting in the attainment of personal and professional development of campus organizations.Norbert is a proven leader with expertise in revitalizing organizations, building organization equity, and affecting positive growth. As a highly respected leader with a clear and focused direction, he has seen notable results throughout his career. He has been instrumental in campus restructuring of organizations and restored organizations confidence by consistently delivering innovative events, forums, and programs to maximize organizational growth. Norbert is an effective mentor and personnel manager who believes that “high achievement always takes place in the framework of high expectation.”For 4 years with the NAACP at Alabama State University, Norbert has implemented countless improvements that returned the organizations faith in the university, while establishing its position as a campus organization to be reckoned with. Selected to guide the organization as president in 2008, Norbert cultivated loyal relationships and leveraged with university officials. His complex vision for the collegiate chapter had several persons at a lost for words, however his effective and direct approach lead the organization to several leadership awards across the state. 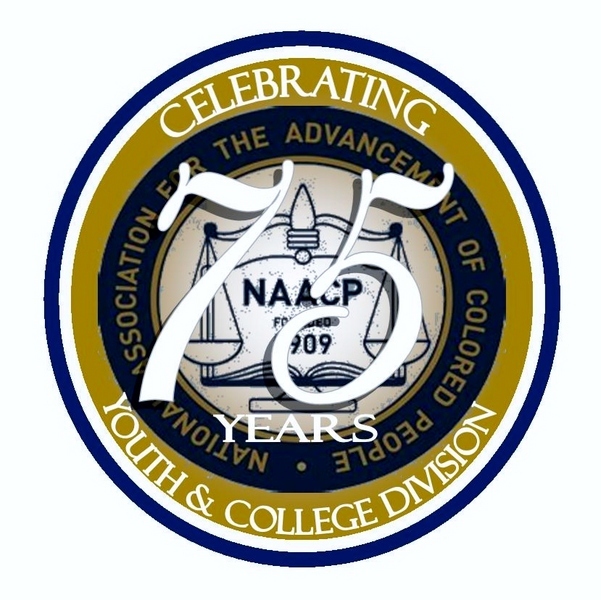 As president of the NAACP, one of Norbert’s greatest professional accomplishments was his success in restoring the membership of the collegiate chapter. By providing students with an open outlet and ensuring exceptional events. He reinforced faith initiatives with a solid foundation and through the “We are a Family,“ methodology. With a professional and a highly trained executive board, it’s no wonder he was able to bring the chapter to such great heights. After Norbert obtains his bachelors degree, he plans to open his own event consulting company; Sullivan & Co. Political Event Consulting, where he plans to provide premier events for Politicians in the southern region of the United States. I am known for using innovating and non-traditional ideas to increase efficient and effective interactions between public service driven organizations and its constituents. 1. Community Outreach 2. Communication 3. Organizer 1. Community Outreach I committed over 3,000 hours of community service to the Boys and Girls Club of Regency Park and the National Association for the Advancement of Colored People Youth and College Division (NAACP) during undergraduate years. I orchestrated public forums on campus to increase educational awareness for HIV/AIDS, voter rights, economic empowerment and current civil issues. I collaborated with campus organizations to host 2008 Presidential Election’s watch party for over 1500 student voters in school cafeteria. 2. Communication I used videography as an essential tool to promote positive community engagement for entertainers through video blogs,Twitter, Facebook and other new media outlets. I filmed documentary interviewing nationally recognized entertainers and Civil Rights leaders to motivate individuals to pursue their passion. I teamed up with high profile entertainers for numerous NAACP’s 100 Remix campaign public service announcements. 3. Organizer I trained over 200 volunteers on how to successfully register first time voters in the city of Montgomery, Ala. 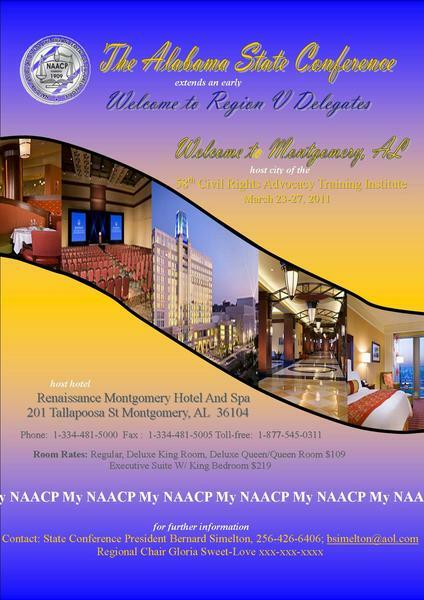 I co-planned state conferences for the state of Alabama NAACP Youth and College Executive Board Members. 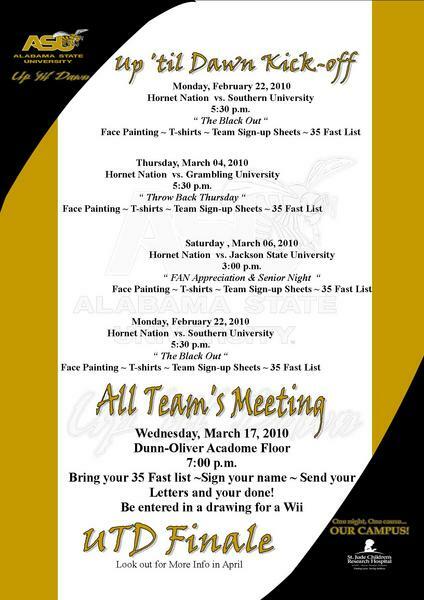 I served as co- creative director for the NAACP All White AIDS Awareness Fashion Show, State of Alabama Youth and College special events committee, Alabama State University Homecoming Committee and NAACP Founders Week.